Atria Seville Senior Living is hosting Feline Fair @ Cat Adoption on October 27 at noon. There will be cats available for adoption plus a few speakers who will talk on pertinent topics: spay and neuter, ferris, health, food, shots, friendship with seniors, companionships, safety, hydration, etc. JOIN US! Bottles For Barks – “Schnapp’s For Spots”! Join us for our monthly meeting with a focus on Avian education. Visitors and birds welcome. Join us for a 2 mile walk to promote awareness of canine cancer and fundraise for cancer research to benefit both pets and people. Bottles For Barks – “Hot Toddies For Hot Dogs”! Are your dogs staring at you. They are trying to tell you it is a beautiful day to go outside and play. Henderson has two new Dog Parks. We have all the Las Vegas, Henderson, & Boulder City Dog Parks listed on www.VegasAnimalRescue.com including directions to get you there. If your dog tends to display dog-dog aggression or plays more roughly than other owners like, closely monitor your dog and keep him under control. • “Unleash your dog. A leashed dog may feel threatened by others moving freely. • “Keep moving. If you stand in one place, your dog may be more apt to become territorial. 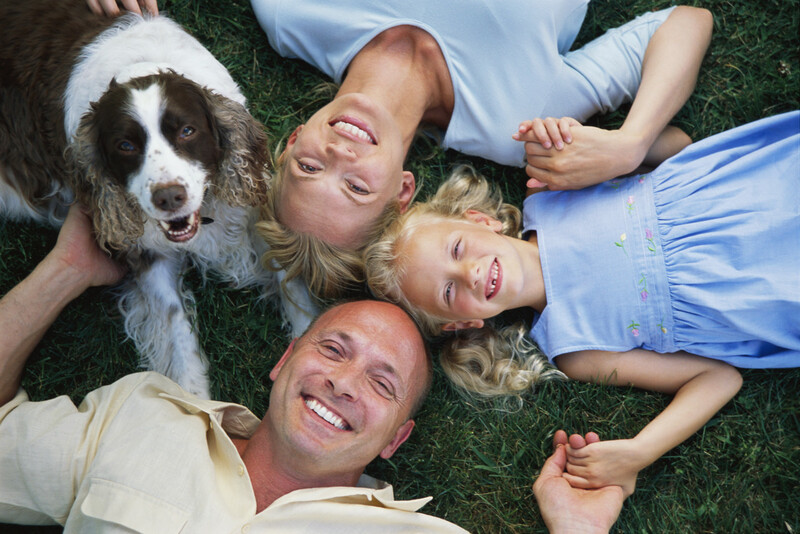 • “Make sure your dog has updated vaccinations. • “Leave your puppies at home until they’re fully vaccinated and physically up to the sometimes rough-and-tumble play. Initial socialization for puppies is often better coming from a puppy training class. • “Be careful with children. Not all dogs do well with children, and many dogs will bowl young kids over. If you take your children with you, supervise them closely. • “[Do] not take more dogs with you than you can control; which for most people is a maximum of three [if they are] well-trained, responsive dogs. • “Don’t let your dog dig in the park. It can cause a hazard to other dogs. • “Leave the wildlife alone… for both the wildlife’s and your dog’s safety. “Relax. The dogs usually figure things out pretty quickly and have a good time.